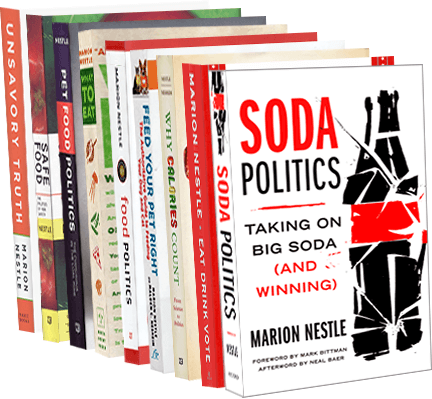 Food Politics by Marion Nestle » It’s July 4. What better time to participate in politics. Here’s how. It’s July 4. What better time to participate in politics. Here’s how. The New York Times has issued a splendid guide to how to use the political process (behind a paywall, alas) to get what our country needs. The guide covers how to vote, lobby, get information, show up, talk to people about political issues, and even run for office. If we want to change the world for the better, this is how it has to be done. Read this (your local library must have access). Organize, Act. The Fourth of July is a great time to start.